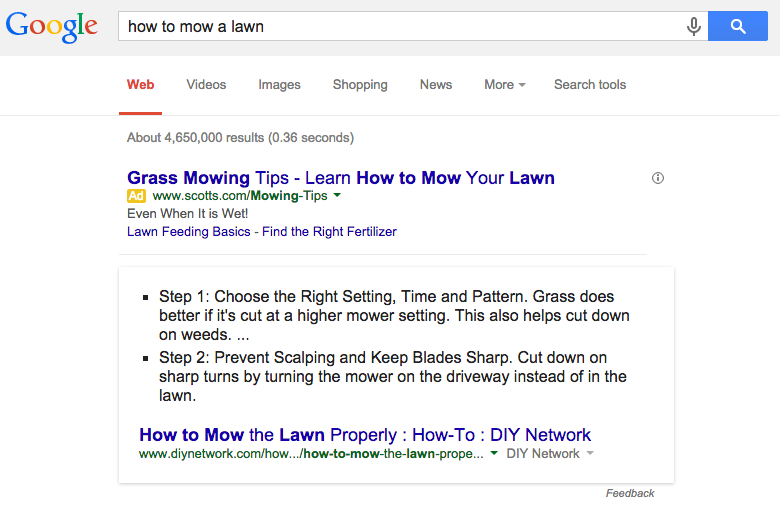 No-Click SERPs: Google Answers Questions for You! 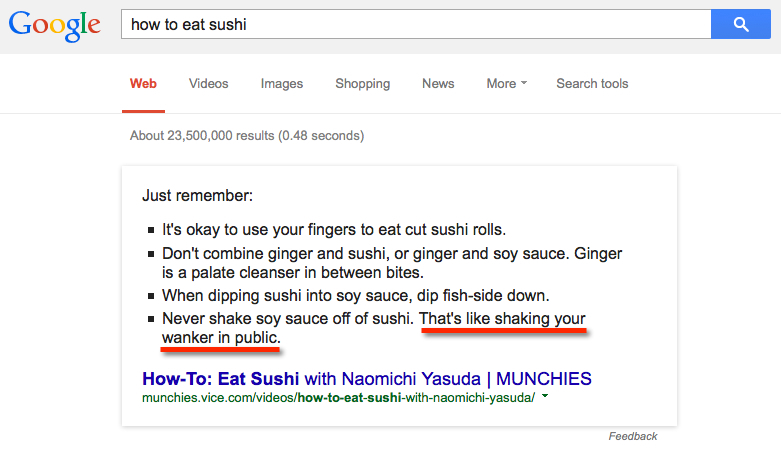 Fast forward about 18 years and here we are, eons evolved from those long-ago days of caveman SERPs. 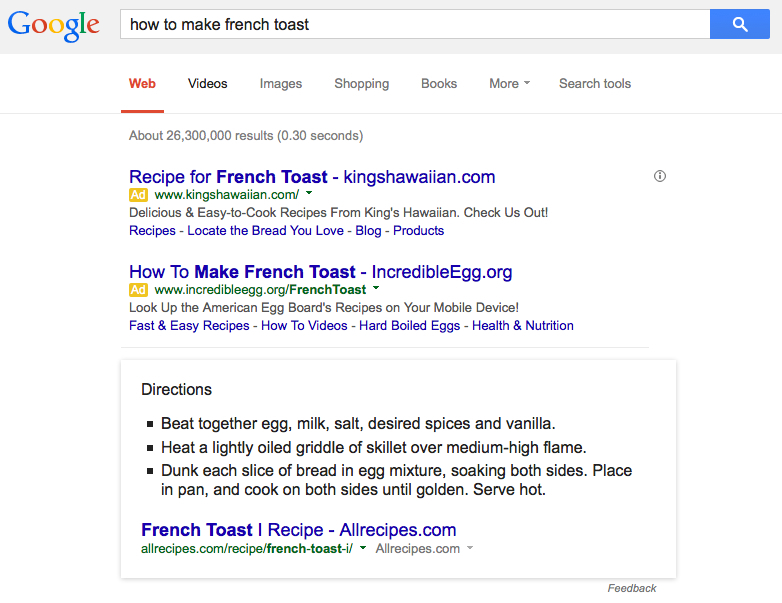 Now, you not only get clickable results (and a myriad of them), sometimes the search engines — who’m I kidding, it’s just Google (for now) even answers your question right there. No need to click! What do I mean? 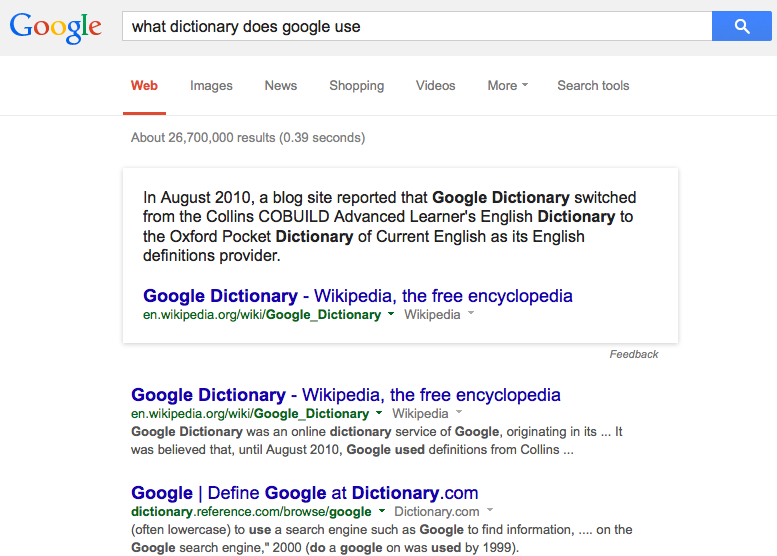 Oh, I’m sure you’ve run across the oh-so-friendly Google feature wherein it answers a question for you. And, with how busy-busy we are these days, who can be bothered to click on a website anymore, when Google will answer your question right in the SERP? There’s no need to even peruse or click through to the websites in the SERP, since Google decided to tell us the answer to our question front-and-center. I’m confused as to WHERE this definition came from, however. Dictionary.com? Merriam-Webster? Oxford? But, hang on a tic…since two of those queries are “how to…” focused, definitions don’t really fit, so dictionary references are out. Even for the branches of government question, Google’s pulling information from other websites for the data. Which begs the question: how does Google determine WHICH website gets the extremely high honor of answering a user’s query right in the SERP? As a horseback rider of many years, knowing how to measure a horse is old (cowgirl) hat to me. 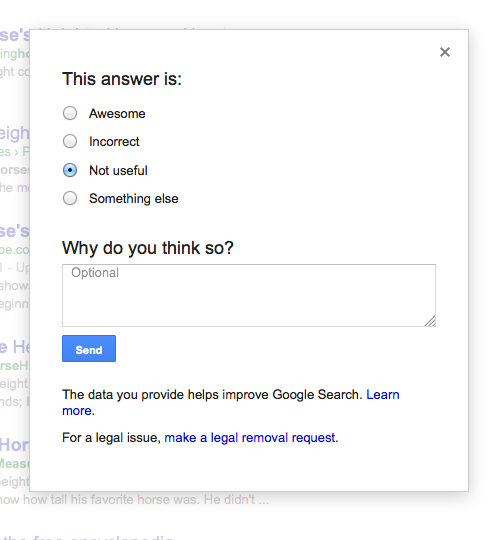 I asked Google anyway (just to see what It would say), and I don’t like the “answer” chosen for me. Let’s forget for a second the first part of the answer starts with, “…the problem with this type of measuring is that…” Nice. Doesn’t inspire much confidence in the answer, does it? Of course, Google’s pulled a snippet of text off the page, so if you continue reading you realize the real answer begins after that first negative sentence. However, while it might seem (somewhat) clear to me, a horse person, to someone who doesn’t know horses this is a confusing definition and there’s no “how to” to be found. I went ahead and gave my two cents’ worth on that result, although in the Learn More section I was told, “Your input won’t directly influence the ranking of any single page.” Yeah, yeah, I get it. Okay, so it’s not as big of a deal over here in the U.S., where we don’t use that term (so it doesn’t have the connotation it does over in the UK). 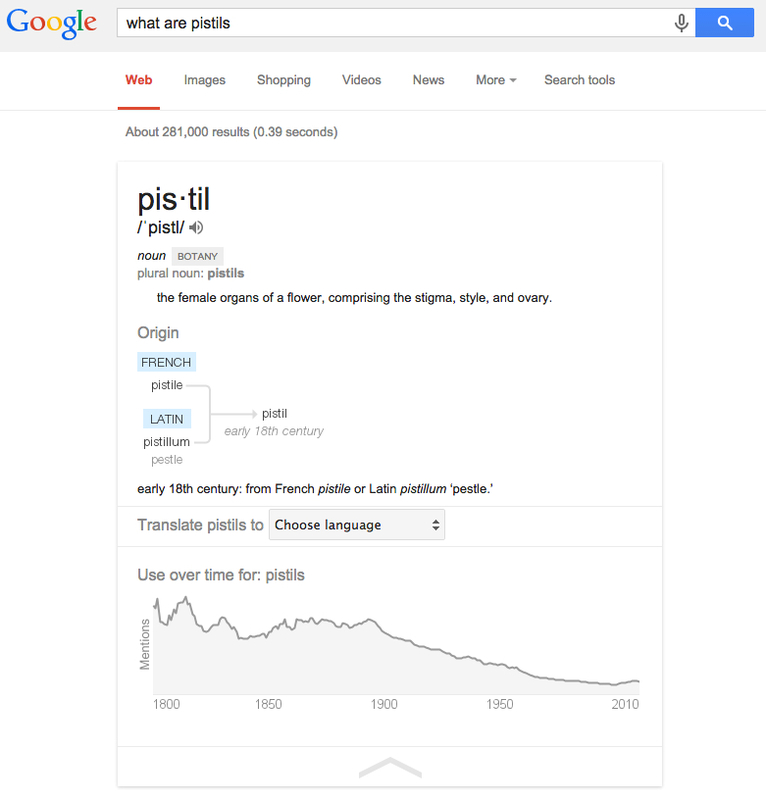 But, if Google supplies THIS type of answer right away in my SERP with that kind of a term in it, and then won’t offer me auto-complete or even any suggestions when I search for WHAT it actually is, on account of it being a naughty word…it’s likely you shouldn’t be including that term in your “definition,” Google. So, what’s the point? 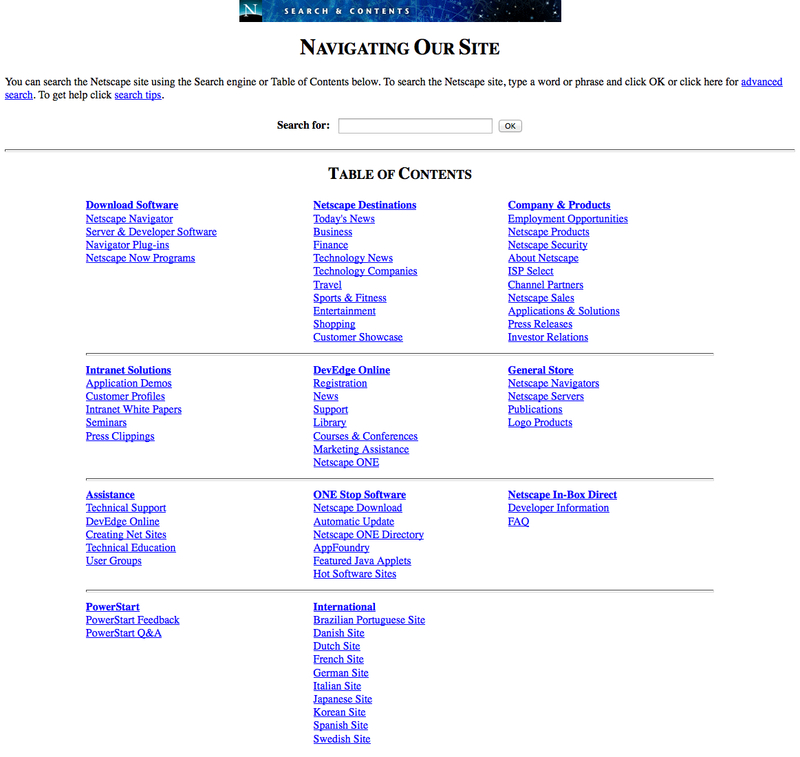 Well, obviously search engines have come a long way in 20 years…but more than that, while they’re making leaps and bounds in usability, not all they do (or try to do) is successful or the best result. 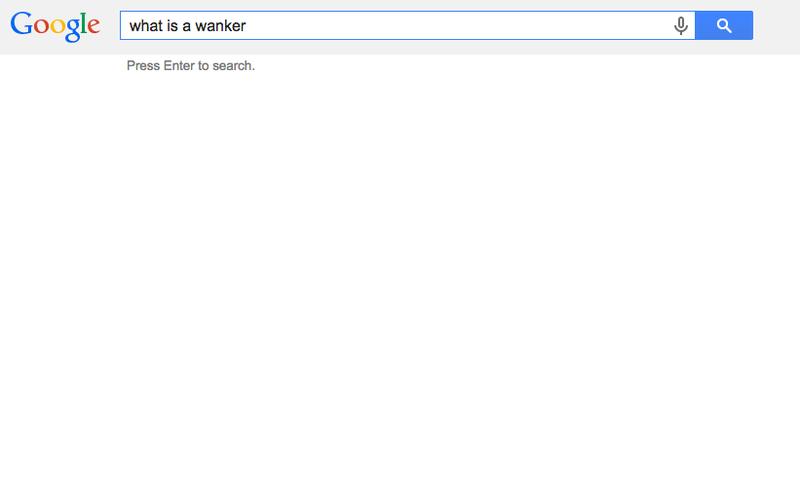 What other questions has Google answered for you in a less-than-satisfactory way?